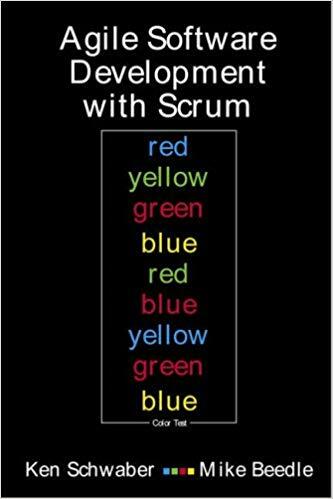 I first found out about Scrum when working as a software developer in a chaotic working environment. I’m not sure how it happened but somehow I stumbled across ‘Agile Software Development with Scrum’ by Ken Schwaber and Mike Beedle. Maybe it was the front cover that got me interested? – I realised that there was potentially more to this than just another book on software development. By the time I had read the foreword I was hooked. It was one of those lightbulb moments that happen in one’s career (unfortunately not quite as often as I would like!). I read it that evening and brought it to the company director’s attention the very next morning. I felt that this was precisely the type of lightweight adaptive framework that could be really effective in our workplace. Fortunately he agreed and we embarked on our agile transformation. Exciting times! Little did I know that it was the beginning of a fascinating and challenging journey for me. I soon realised that although the framework was very simple; the application was hard. Why was that? I came to realise that, for me, it was all about the people and people are pretty complex and unpredictable. That’s what made Scrum hard to implement but also it was the perfect tool for the job as it recognised the need to inspect and adapt. It became clear to me that Scrum ran deeper than applying a tool – it was an embodiment of values and principles. Those people focussed values and principles resonated with me and I began to read more about people, teams, teamwork and coaching. 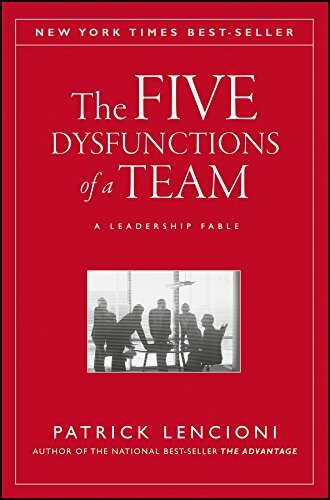 I began to realise the power of teamwork when there is a common goal, sense of purpose and autonomy to deliver the result. I realised why waterfall projects that I had been involved with were likely to fail. I can speak from bitter experience having observed at first hand project managers insisting on delivering to the plan, covering up any technical debt, ditching quality and insisting on insane overtime from the developers and testers in order to achieve a date, even when the date was of no importance in terms of business viability or success. After a while running scrum my boss thought it would be a good idea to get certified so off we went for Certified Scrum Master (CSM) training. I realised that the certification was really a start to the journey and that there was a lot for me to learn. This was my introduction to the agile manifesto values and principles which has proved a valuable tool for me. I find it a useful guide when checking whether an experiment we intend to run or an organisational objective really supports an agile approach or is potentially taking us in the other direction. It’s also a great tool for explaining the question ‘what is agile?’ and always forms the first exercise I run with any group interested in agile. After my certification I began to delve into a lot of reading material. I felt I needed to deepen my knowledge, my skills in facilitation, coaching and particular my understanding of why. I had an insatiable appetite to read as much as I could which resulted in a self imposed WIP limit on my reading list so that I could at least finish some books that I had started. As I delved deeper, I realised that I would need to leave my small software company if I was to expand my own capabilities. Leaving the company was hard but I felt it had to happen in order for me to explore further the world of agile and how it could help other organisations. I went freelance, off to the Big Smoke (London, UK) to hone my craftsmanship. My time in London was a time of much learning. I learnt how to setup new teams; how to run Kanban; how to engage stakeholders in generating product backlog for a new website launch; and it was my first experience of working with an agile coach as part of a change team. I learnt how to engage people and set them up with the constructs necessary for success. I also learnt a powerful lesson about being able to step back to allow the team to self organise. By the time I left London the team that I had setup from scratch without any prior agile experience were now inspecting and adapting their own processes and delivering quality software on a two week cycle. Hey – this stuff really works! I have been spending the last few years working for a large corporate. Building agile teams that inspire interest from other parts of the organisation. 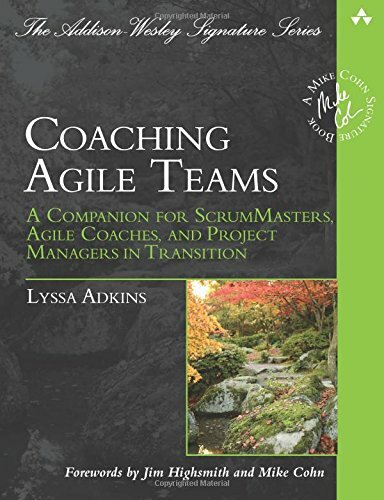 I have spoken at many business team meetings about agile and have run courses and learning spaces on various subjects including the scrum framework; Kanban; relative estimation; trust and teamwork. I gamified our team standups with nerf guns which created quite a buzz in the office and got people interested in what that strange development team were doing. I’m trying to inspire and encourage an agile mindset in what sometimes can be a hostile environment. Its challenging but also rewarding. 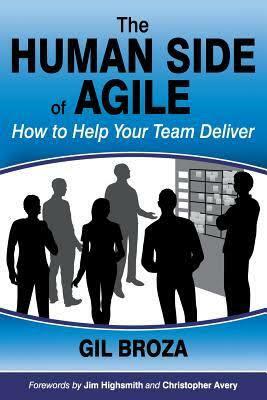 I hope to continue on my agile journey perhaps doing more training but still involved in delivery. I have learnt much and have much to learn.